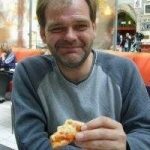 BuddyPress User has produced it’s first BuddyPress plugin – BP Add Post Updates to Activity. This is a simple plugin which allows the BuddyPress Admin to enable blog post updates to be advertised in the BuddyPress Activity stream. 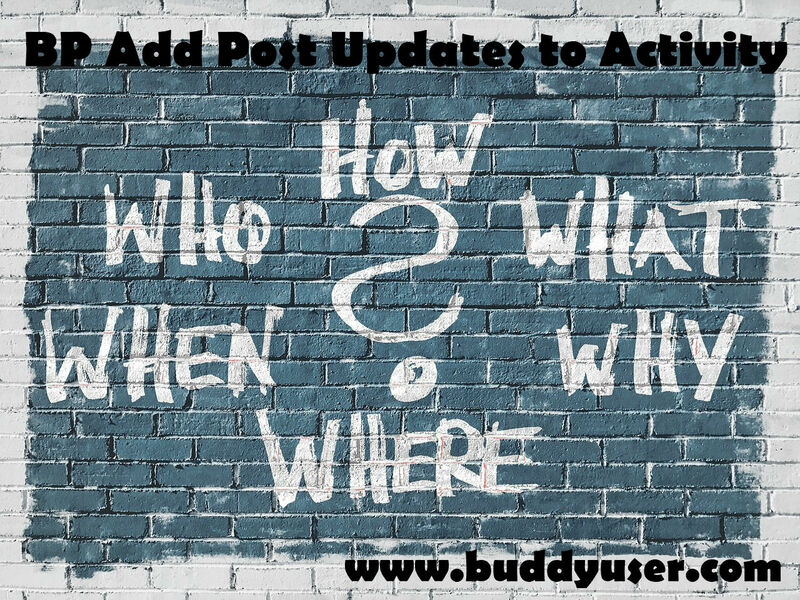 By default, notifications to the Activity stream only happen on new post creation, if the post is then updated later, there is no activity update and your sites users will not be informed of the changes. 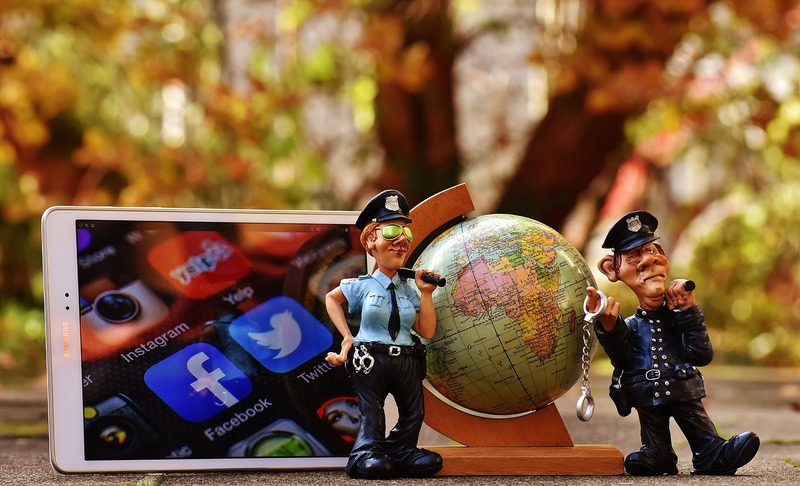 This can be discouraging to your authors looking to inform site members of changes to published posts. 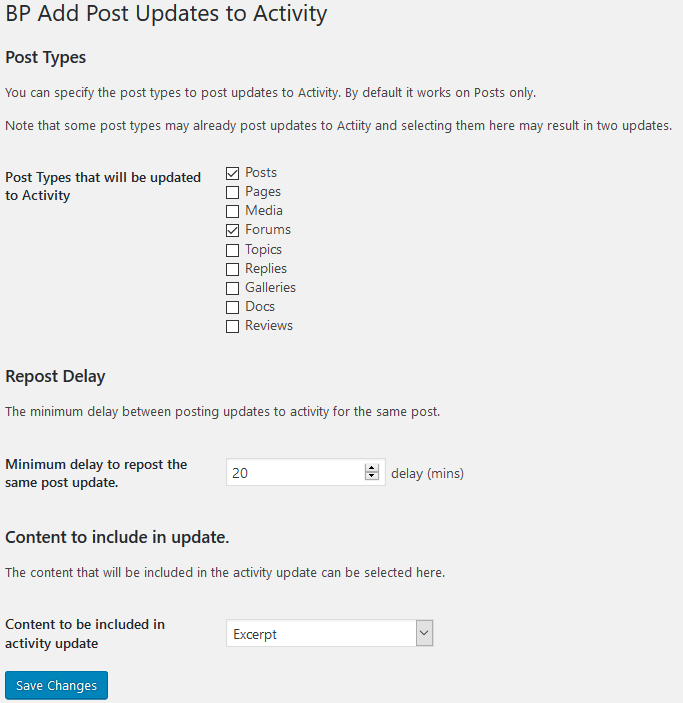 With BP Add Post Updates to Activity site admin can now enable updated post content to be notified to the site activity streams. This can be configured to work not just on standard posts but also custom posts. There is also a delay setting which allows you to set a time delay during which further post updates will not be posted to activity – allowing you to throttle the activity stream and helping to avoid activity ‘bombs’. 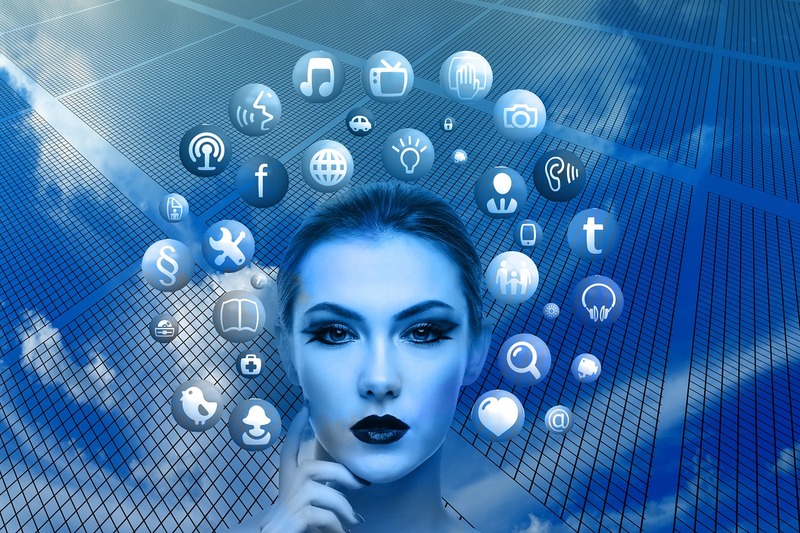 One further feature is that the type of content to accompany the activity update is also selectable by admin – full post content, excerpt or just the post and author links are available for selection. 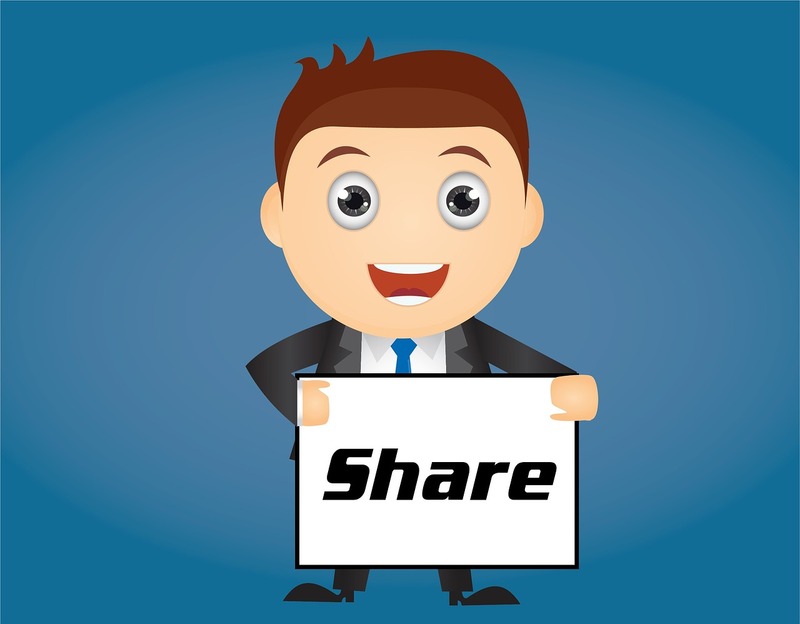 This plugin is targetted towards sites where members publish their own blogs and periodically update them with refreshed data. Invite Anyone is a BuddyPress plugin that adds a widget allowing site members to invite friends to join the site via email. It also changes the behaviour of group invitations meaning group members can invite non-friends to join the group.